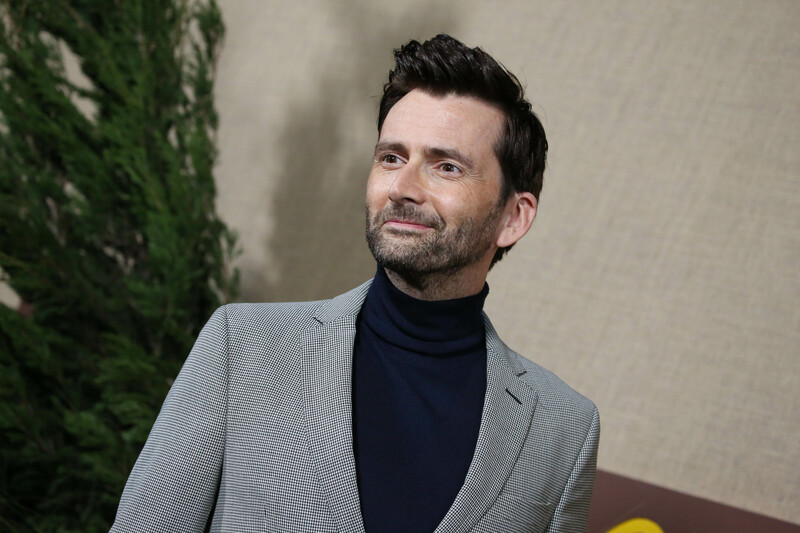 David Tennant is launching his own podcast which will features special guests such as Olivia Coleman and Jodie Whittaker. The podcast is called “David Tennant Does A Podcast With…” and is essentially “lots of people dropping by, hanging out” as David Tennant himself puts it. In the trailer for his podcast, the former Doctor Who star said: “Hello, podcast land, it’s David Tennant, perhaps surprisingly I find myself doing a podcast, yes, get ready for it. It’s lots of lovely people dropping by, hanging out and that’s basically it. Ian McKellan, Whoopie Goldberg and Krysten Ritter are also on the list of stars who will be special guests on the podcast. Former UK prime minister Gordan Brown will also be joining the mix. We are certainly intrigued. You can subscribe to the podcast on itunes via this link.